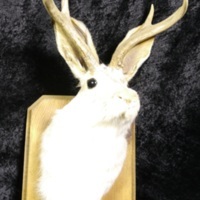 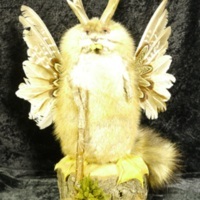 Shown here is a mounted Jackalope. 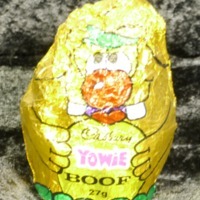 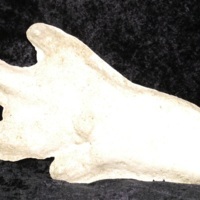 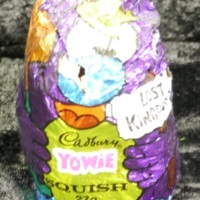 A chocolate Yowie figurine, containing a prize and themed after the Yowie, Australia's version of the Sasquatch. 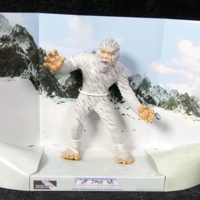 Shown here is an action figure diorama, "Yeti: The Abominable Snowman." 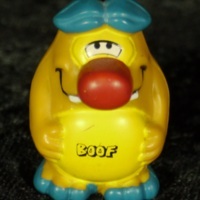 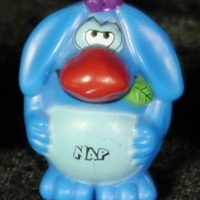 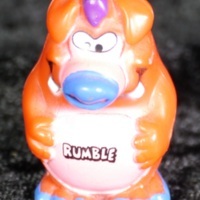 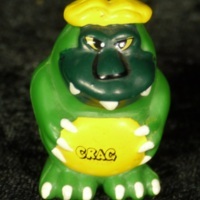 This pencil topper is the "prize" found in the center of a larger chocolate Yowie, manufactured and sold by the Cadbury Confectionary Company.